The direct sales industry has changed a lot since its inception in 1886 when the California Perfume Corporation started out. It has become more streamlined and organized than its previous incarnation. But like every industry, this one has had to deal with problems of retention. Direct sales loyalty, though, is of a different nature due to its distributional structure. Let’s take a look at some industry challenges to see how direct sales loyalty programs can mitigate them. Direct sales is an approach that unfolds in a very personalized way, as it focuses on interpersonal relationships to ensure a high level of influence on customers. Direct sales representatives are at the forefront of this approach from the company’s side. It has been observed that since customers can only purchase the products through sales representatives, they develop a strong bond with such representatives, who are often their friends and neighbors before their salespeople. Soon, they become loyal to a single representative. Alas, representatives come and go in the direct sales companies, as retaining them, especially amidst the increased awareness about the importance of a skilled workforce, is no less than walking on a wobbling rope. With their walking out, the loyalty that customers had for them also walks out. A loyalty program can be used as a channel by direct selling companies to redirect that representative-centric loyalty to the company. 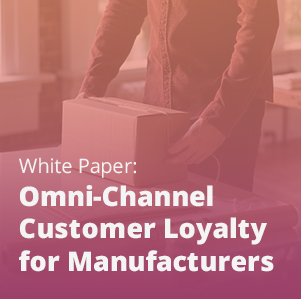 The rationale that makes it possible is that through a loyalty program, customers will not be interacting with a particular sales representative all the time. They will be interacting with a company- the cumulative body where multiple representatives function. As I have put forth in the above point, the direct selling industry has been overdependent on personal presentations by sales representatives. Naturally, it’s a training-intensive model. This includes product training, soft skills development, mapping consumer behavior, and much more. To implement these points properly, a long term economic commitment is necessary. You have to invest in staff and other resources to train your representatives as well as to measure the effectiveness of the training sections. All this can add up a serious burden on the economic backbone of the company. This burden can be offloaded a bit by a loyalty program both in terms of operational efficiency and revenue generation. The entire endeavor of loyalty is much more feasible when looked in terms of cost analysis, as the cost to set up and run a loyalty platform is too tiny in comparison with other marketing stratagems. Besides, it helps in retaining the customers who have been your frequent buyers. And retained customers are the richest sources of revenues. According to Bain and Co., a 5% increase in customer retention can increase a company’s profitability by 75%. It can fire up a revenue funnel. Until now, direct selling companies have been fanatically and singularly focusing on pure and direct sales. But the industry is about to see a shift in it. According to Brett Duncan, co-founder of Strategic Choice Partners, the biggest focus will be on an updated attitude about and approach toward people. Various companies will soon begin to separate customers (individuals who want the product) from distributors (individuals who want to earn income by sharing the product). This segmentation will go further to touch upon the distribution base. In the wake of “you economy”, direct selling companies will no longer only in creating more full-time distributors, but in celebrating the distributor who simply wants to earn a couple hundred dollars a month on the side. Direct sales loyalty programs are one of the simplest ways of identifying those customers who could be easily convinced to become sales reps. 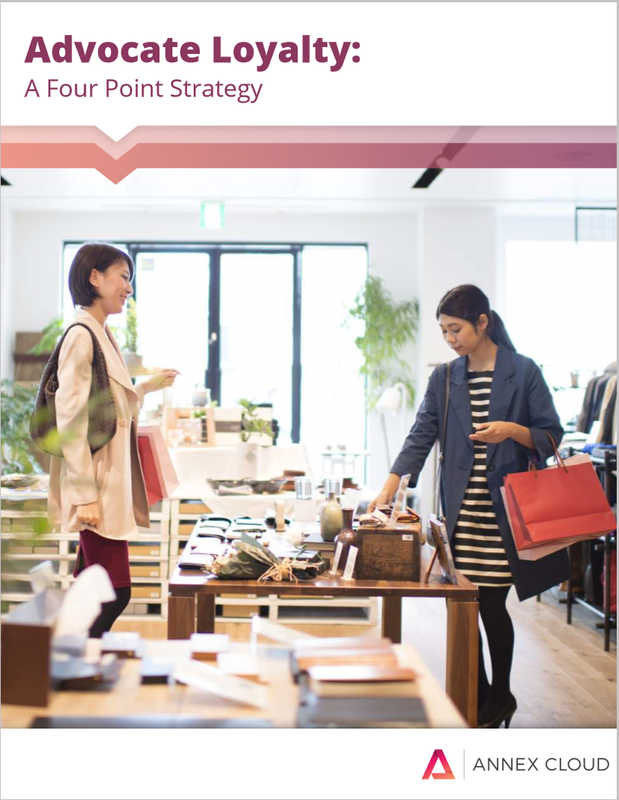 Shoppers essentially self-select themselves based on their devotion to your company, and then you can target them based on their purchases, advocacy activities, and other metrics. From there, it’s easy to nurture new sales reps. Regardless of how the customer has purchased from the company for the first time, the principle of convenience and the unique hook of benefits will shape the future of their purchases. This is especially valuable for direct sales companies as due to Amazonification, the differences between direct selling and major retail brands aren’t as sharply defined as they used to be. 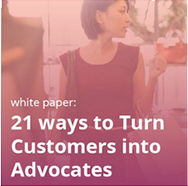 A diverse community of customers can be extremely instrumental in implementing both the factors. A chance of reorder can be very high if your community members can receive special deals and discounts. It’s even better if experiential rewards can be bestowed upon them, as they are more memorable. A highly structured direct sales loyalty program is vital for reaching out to all the different layers of distributors and customers. It’s helpful to further segment these two separate groups based on the returns they bring to your company. And of course, experiential rewards like parties and special sales can be distributed in those communities. Apart from helping in inculcating a feeling of loyalty among consumers, they reinforce repeat business. Kelvin rightly pointed out that customer loyalty is all about driving perceived value, whether that is rational (functional, quality, cost, etc. ), emotional (trust, service, communication, information, and brand equity) or a combination of these two dimensions. That’s why its impact goes beyond just making people “loyal”. As explained in the above four points, it affects each and every component of the business establishment. Remember that direct selling broke all the records of global selling last year- and it hasn’t even reached its full potential. If direct sales loyalty gets added into the ecosystem, the future will be totally different for the whole industry!